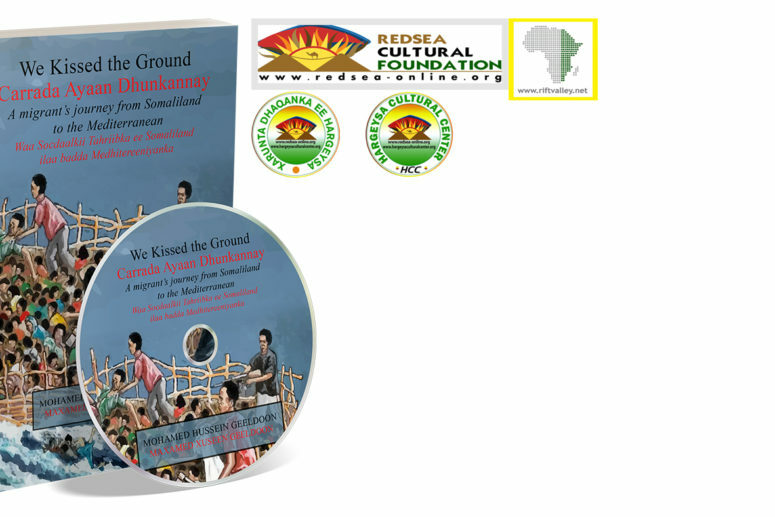 The Rift Valley Institute and Redsea Cultural Foundation have collaborated to publish We Kissed the Ground as an audio book. 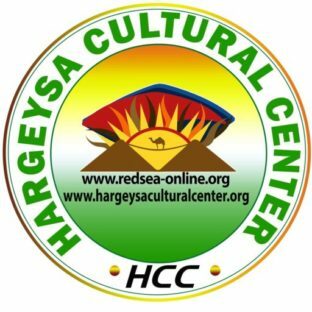 Dr. Jama Musse Jama, Director of the Hargeysa Cultural Centre considers the production of first Somali audio book is an important milestone for Somali literature. 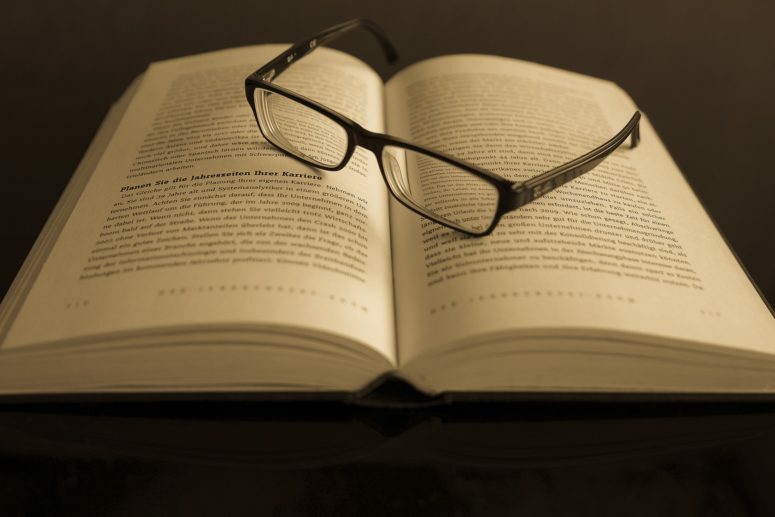 Its launch takes place on the UNESCO International Mother Language Day on 21st February, which is not only symbolic but fittingly reaffirms the commitment of the Redsea Cultural Foundation and its Centre to promote Somali literature, language, culture and arts. 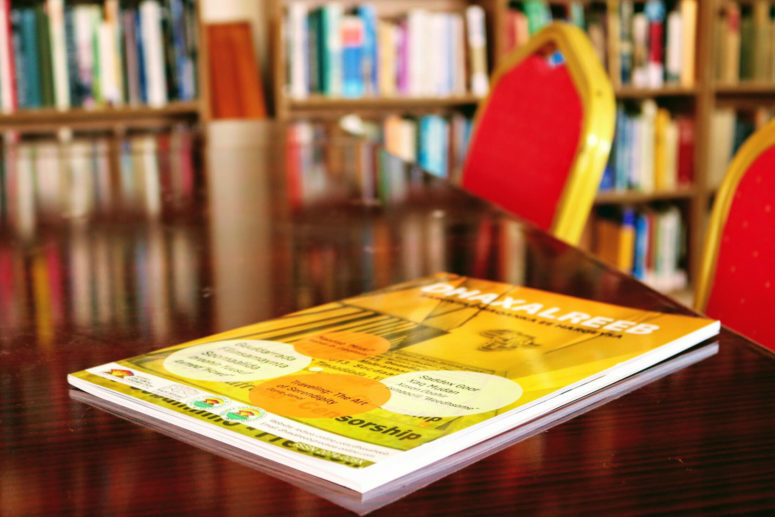 “Access to high quality literature in mother tongue through audio books for an oral society like the Somali one in Somaliland is a win-win situation” says Dr. Jama Musse. “Indeed, we are planning to publish new books in this platform before the 11 Anniversary of Hargeysa International Book Fair this year,” concludes Dr. Jama Musse.